Looking for a Hen party or Stag party with a difference in Galway? 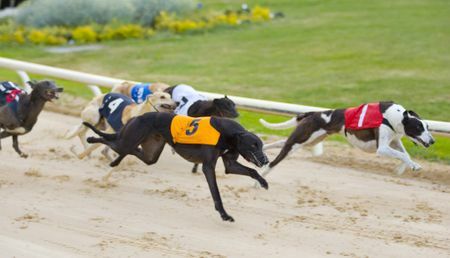 A Night at the Dogs is a fantastic way to get your wedding celebrations off to a great start! 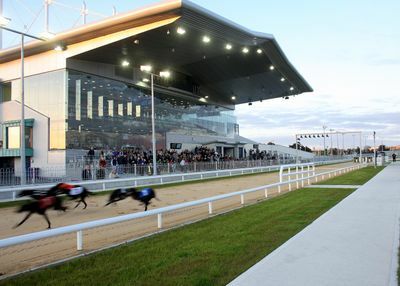 Celebrate your last night of freedom in style by hosting your hen or stag party in Galway Greyhound Stadium. 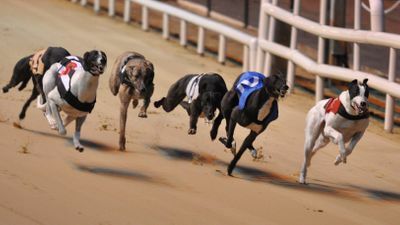 Galway Greyhound Stadium race every weekend on Friday and Saturday nghts – perfect for a party that’s enjoying a weekend away! Racing starts at approx. 7.50pm so it’s the perfect way to start the night’s celebrations. 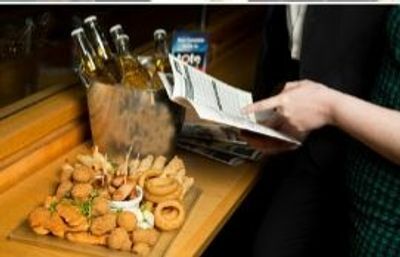 You are welcome to enjoy our bar facilities after racing but if you’d prefer to head to town, there’s plenty of time to hit the clubs after racing! Need some help in choosing the best package? We can help, call us on 091451111 or email us on [email protected]. 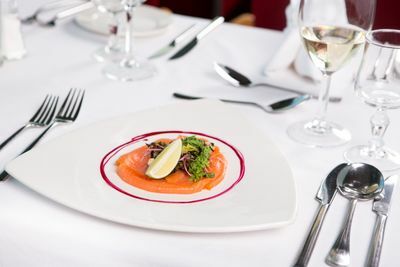 Prefer to speak to us about your booking? Give us a call on 091451111 or email us on [email protected].